ARCHIVE. Cardiovascular disease (CVD) has long been a leading cause of death worldwide. Yet the relationship between CVD, diabetes and obesity — termed the metabolic syndrome — has become a critical consideration, more than studies of each condition individually. In Qatar, the rate of obesity and diabetes, among the native population, is among the highest, worldwide, so the need is great and the push is strong to make progress along these lines. Investigators based in Doha, working with labs internationally and supported by QNRF’s National Priorities Research Program, are now positioned at the forefront of study into the metabolic syndrome. Their work is uncovering important clues that could help build awareness, refine treatment and improve quality of life among the millions worldwide affected by this complex tangle of conditions. Dr. Christopher Triggle, Professor of Pharmacology, and Dr. Hong Ding, Assistant Research Professor of Pharmacology, at Weill Cornell Medical College in Qatar, working in conjunction with researchers at the University of Calgary, Canada, recently published a paper on relationship between fat, or adipose tissue, and the vascular system. “Because there’s an association between obesity, cardiovascular disease and diabetes in particular, we wanted to know if the increase in perivascular fat [which lines the blood vessels] has an effect on blood vessel function, and the answer is that it does,” Dr. Triggle said. According to the Dr. Triggle, there are many ways that fat tissue affects blood vessel function. In fact, fat also functions like an organ in the body, secreting hormones and other factors that scientists are just now starting to understand. Beyond their study into body fat and circulation, Dr. Triggle and Dr. Ding have been working with NPRP funds to investigate the lining of blood vessels and how it is impacted by blood sugar levels, which are high in cases of diabetes. Since joining WCMC-Q, Drs. Triggle and Ding have published fourteen articles and book chapters on the topic of endothelial dysfunction as related to diabetes. Their work focuses down to the molecular level, yet Dr. Triggle said environmental factors like diet and lack of regular exercise are suspects in the now-epidemic proportion of these diseases. While the aforementioned lifestyle changes have played a strong role in the metabolic syndrome, evidence also suggests that it’s not so much about the amount of food one eats, as it is the frequency of eating and the nature of the food consumed, Dr. Triggle said. Having been awarded another NPRP grant in the fourth cycle, Dr. Triggle and Dr. Ding are embarking now on study into vascular motion, termed vasomotion, and are planning to collaborate with Oxford University, UK, to explore how blood flow may be reduced due to the combined effects of high glucose. In addition to these projects, Drs. 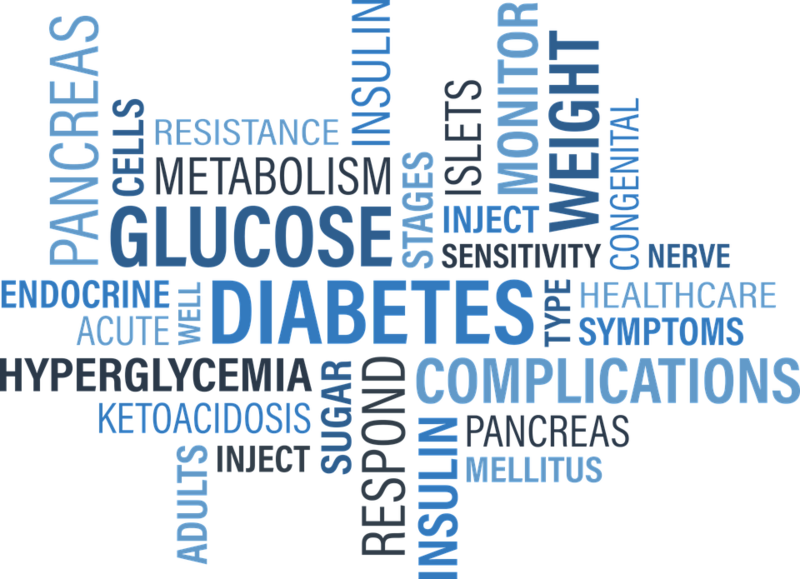 Ding and Triggle are researching ways to improve the treatment of diabetes and are pursuing this goal by investigating how the most common drug used to treat type 2 diabetes, called metformin, works. Since metformin seems to protect the blood vessels from the effects of high blood sugar, their research into the endothelium could contribute greatly to the design of a better metformin-like drug. Diabetic vascular disease: Relationship between hyperglycaemia and changes in growth factor receptor-mediated signaling.